July 19, 2014 by Bill McMurdo "Merlin"
Jesus gives advice here which is both profoundly spiritual and completely practical. We could say it like this: Be savvy with money. Use it to pave a path of favour for yourself. Financial dominion is not about being a boor – it is about using money to bless others while prospering yourself. The great danger for spiritual people is that they lose the common touch; they try to distance themselves from money as something vulgar and dangerous to their spirituality. These “spiritual” people look down on others who who are money-savvy. But Jesus tells us here to make friends with money. Use money strategically to create friendships with others. This doesn’t mean bribery or extortion, it is all about sowing seeds and investing in people. Blessing others financially is to be a lifestyle, not a manipulative tool. You can reduce or eradicate debts owed by others or you can give them gifts. The point is, be generous and relieve any financial pressure on people. It only makes sense to do this if you want to walk free of economic oppression in your own life. As you sow seeds of financial liberation in the lives of others, you will reap the harvest in your own life. Those who fear that they will succumb to the love of money should be aware that the Lord is giving us the key here to stay clear of it. Focusing on others and desiring to see them blessed is a sure fire way to be blessed ourselves – and is also the key to having the sting of avarice taken away. When we are truly Jesus-centred, our focus will be on others. God wants to take us from self-centredness into a place where we become Jesus-focused. That isn’t our destination point, however. No, the destination point is to become Jesus-centred and then, like Him, we will live to bless others. For the most part, our society is run by people absorbed with self-interest. They try to present themselves as being for others but only the gullible are fooled by our politicians and the business interests that run them. God wants to invade this system with His Kingdom and transform it. He is looking to dismantle the mammon system of fear and selfishness and replace it with a love and generosity culture. In this new paradigm, the genuinely poor will be set free from oppression and blessed with plenty. Injustices will be righted and removed in the Kingdom. The entire process doesn’t begin by God destroying the mammon system. In our naivety we used to think that way. And maybe there was the touch of the Sons of Thunder about our thinking. No, the process begins by doing something different with that which is the problem itself. 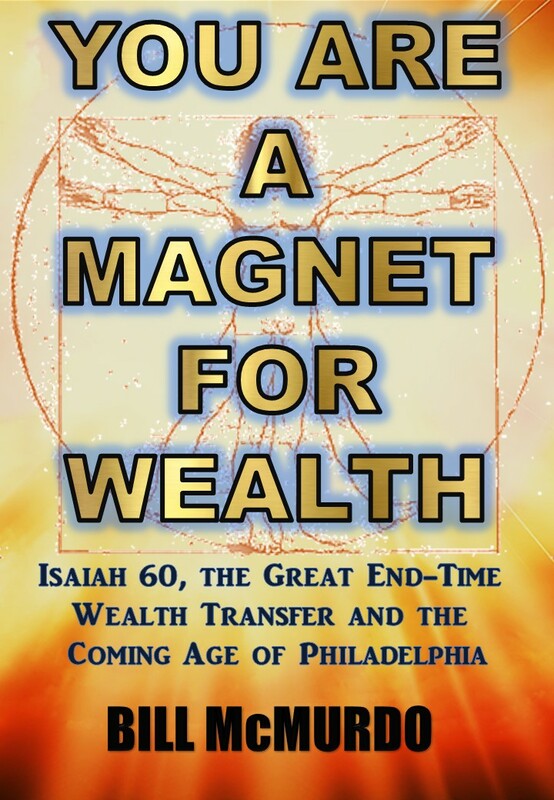 Money has become unrighteous, tainted by millenia of avarice, greed and corruption. But it’s what you do with the money in your pocket today that will determine planet earth’s future, not the thousands of years of history. You want to be a world-changer? Make friends with the filthy lucre in your wallet – and see what happens. This entry was tagged mammon. Bookmark the permalink.